Jun.  7, 2018—A research-dedicated PET/CT scanner installed recently in the Vanderbilt University Institute of Imaging Science (VUIIS) will expand opportunities for Vanderbilt researchers to conduct studies of a wide range of disorders, from cancer to Alzheimer’s disease. Apr. 12, 2018—The laboratory of James Crowe Jr., MD, director of the Vanderbilt Vaccine Center, received the 2018 Vaccine Industry Excellence Award for Best Academic Research Team at the 18th World Vaccine Congress in Washington, DC, this week. Mar. 8, 2018—Christine Lovly, MD, PhD, assistant professor of Medicine at Vanderbilt, has received a $200,000 grant to support promising new research on lung cancer. Feb. 1, 2018—Craig Lindsley, PhD, co-director of the Vanderbilt Center for Neuroscience Drug Discovery (VCNDD), has been named a fellow of the Royal Society of Chemistry and elected chair-elect of the Section of Pharmaceutical Sciences of the American Association for the Advancement of Science (AAAS).